A Marine gunny based in Iwakuni, Japan, passed away suddenly in his home on Monday, Marine officials confirmed. The cause of the sudden passing of the 34-year-old Gunnery Sgt. Efrain Martinez Jr. is under investigation, according to Staff Sgt. Vitaliy Rusavskiy, a Marine spokesman. Martinez was serving as the squadron gunny at Marine Aerial Refueler Transport Squadron 152, Marine Corps Air Station Iwakuni, Japan. He was a KC-130 mechanic by trade. 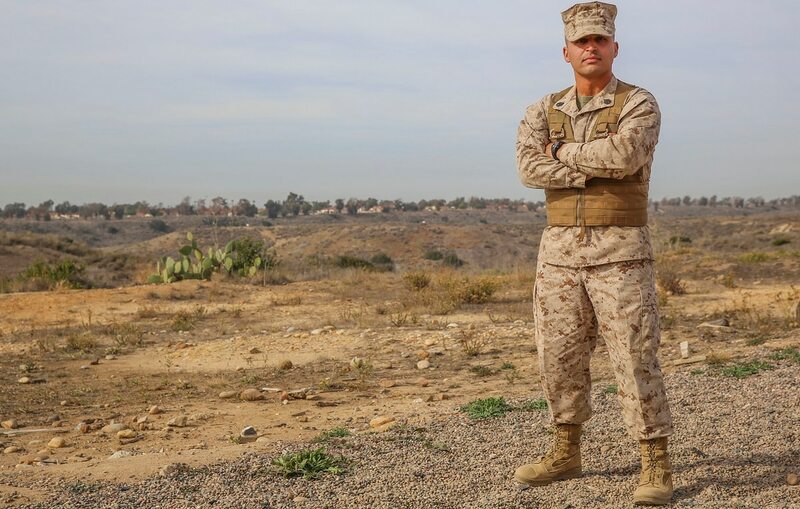 Martinez entered the Corps in 2002 and supported two Iraq tours and one for Afghanistan. He also was a drill instructor from 2013-2016. Martinez is survived by his wife and four children. His decorations include the Navy And Marine Corps Commendation Medal, four Navy and Marine Corps Achievement Medals, the Drill Instructor Ribbon, the Military Outstanding Volunteer Service Medal and the Iraq Campaign Medal.